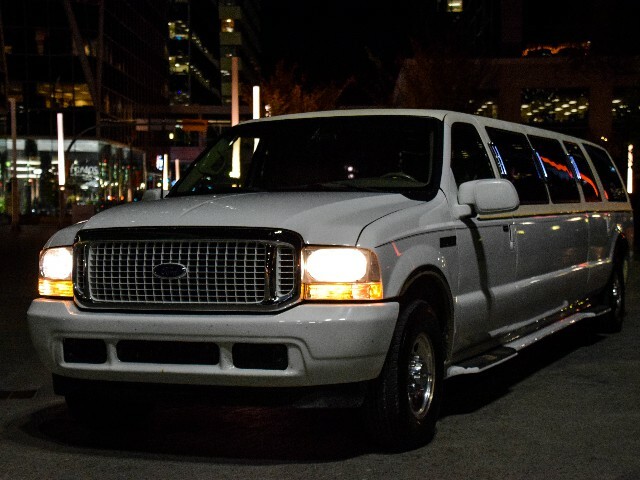 We offer multiple hour packages for weddings. 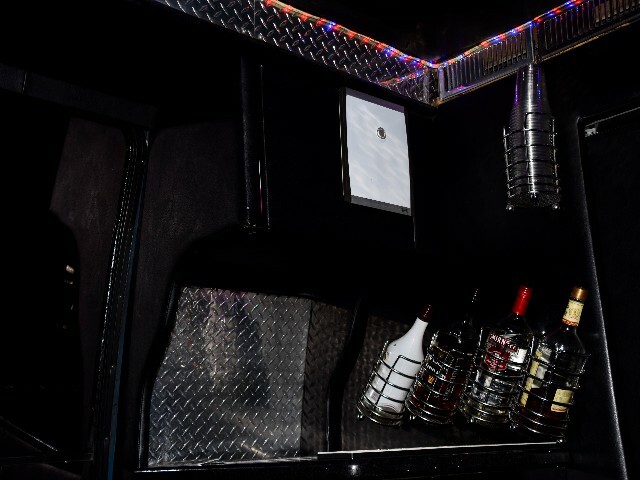 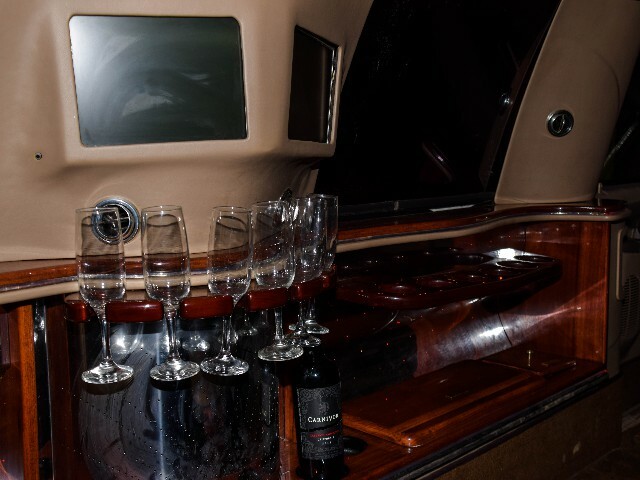 Limousines are stocked with alcohol to enjoy on your special day. 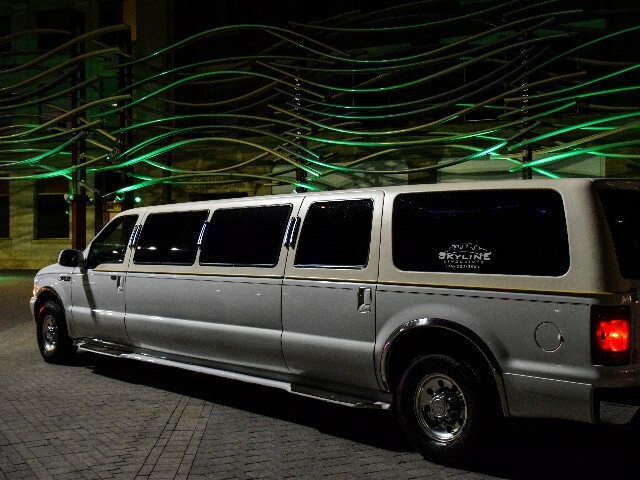 We do any events possible like grad, weddings, bachelor & bachelorette parties, work events, out of town trips etc. 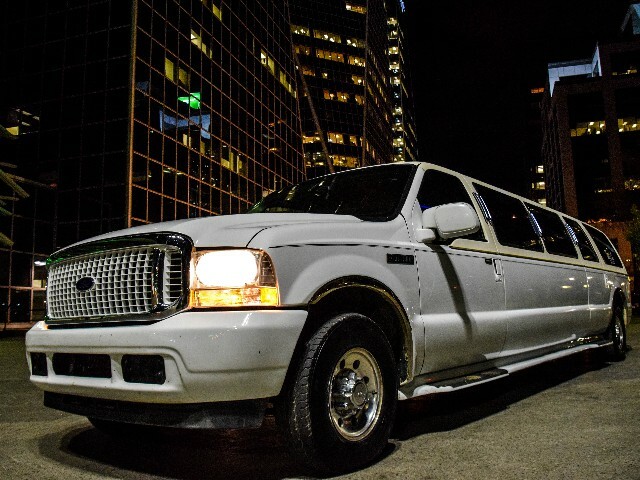 We do graduation with multiple hours if need. 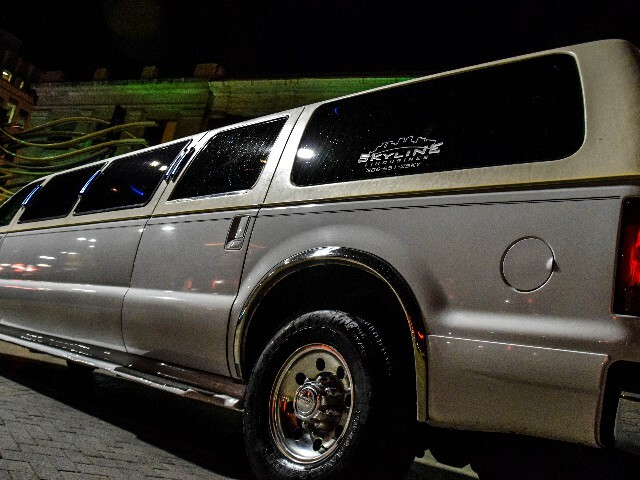 Minors are allowed on limousine, just can’t have alcohol. 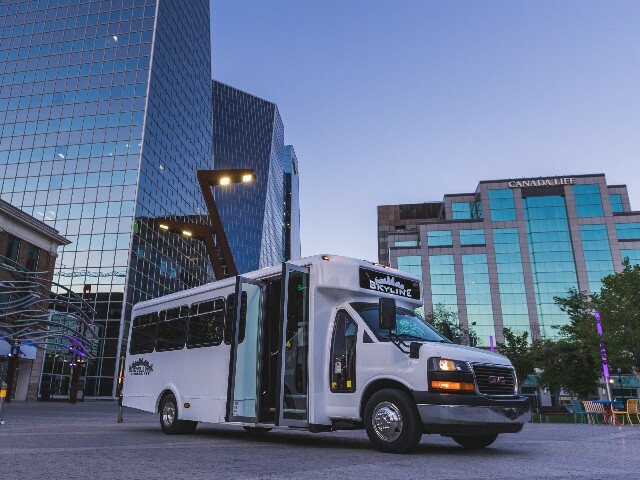 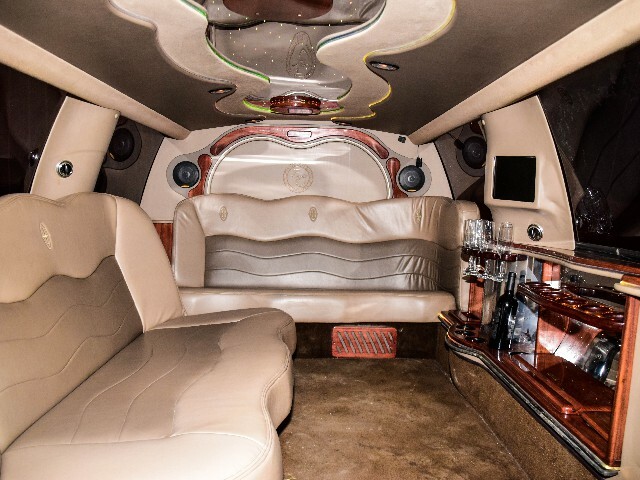 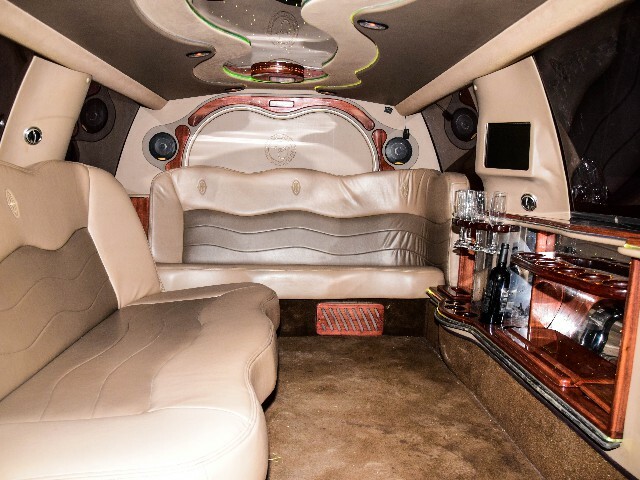 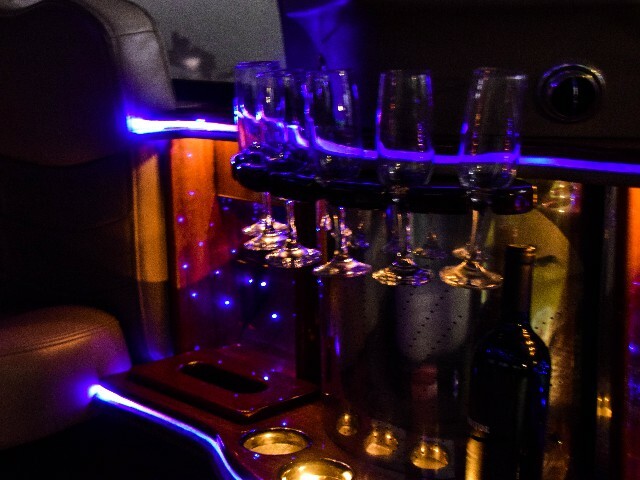 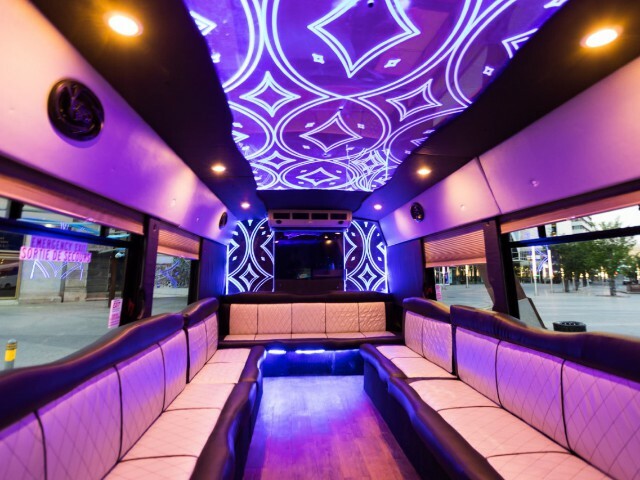 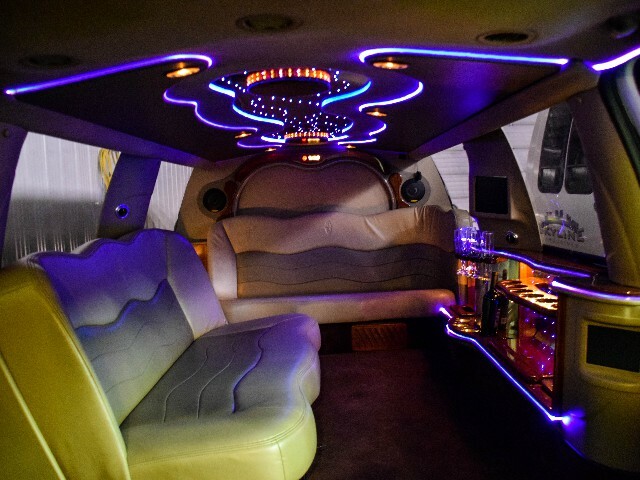 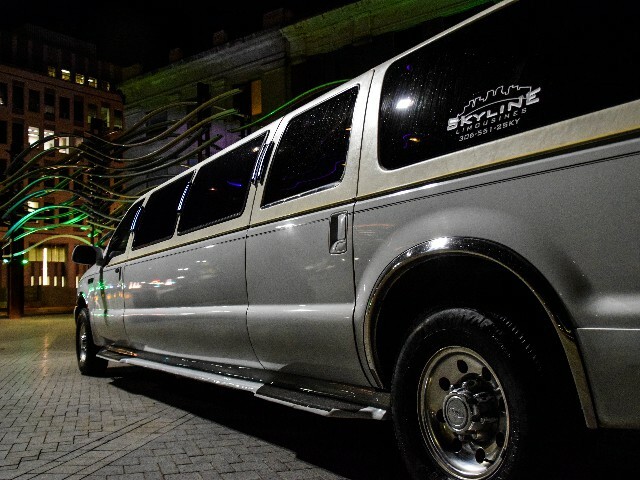 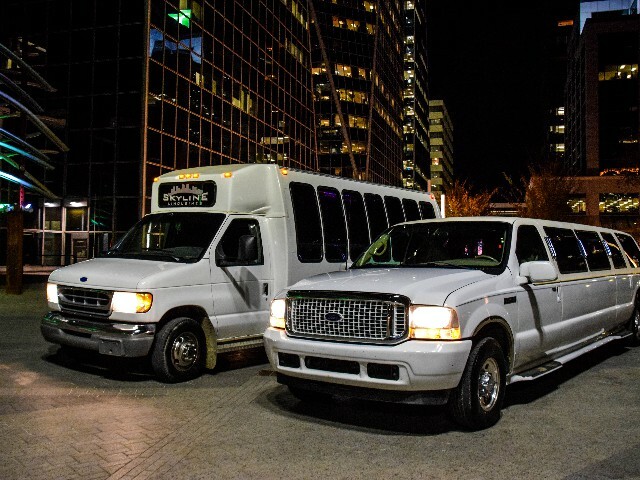 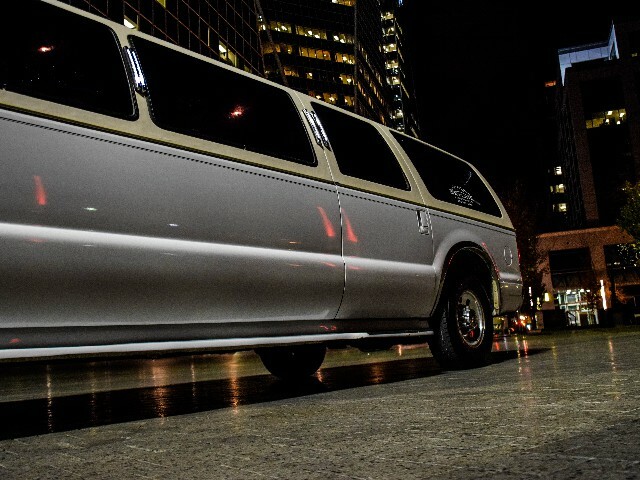 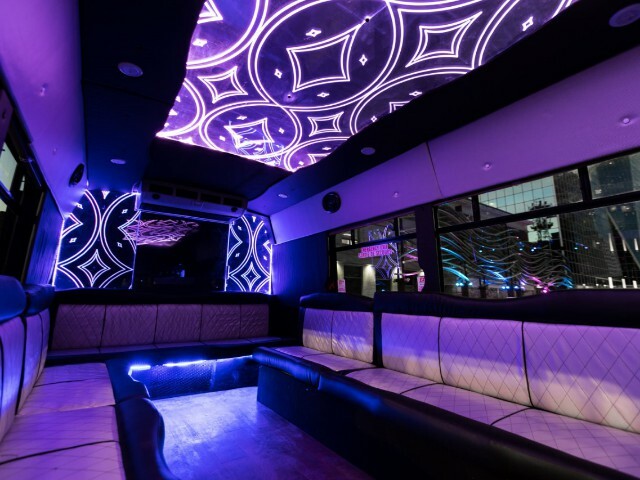 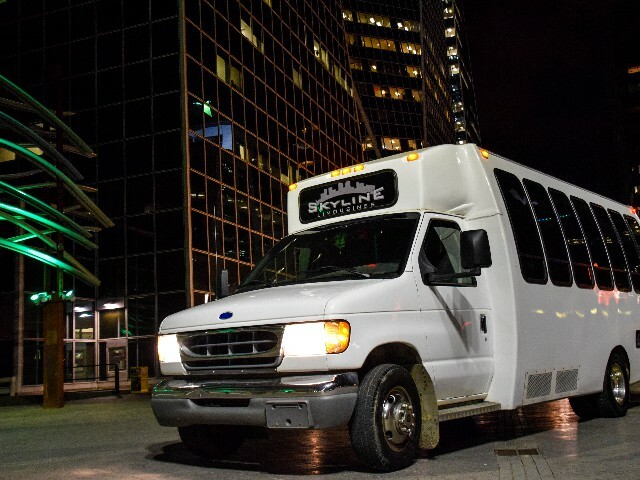 We offer different styles and sizes of limousines and party buses. 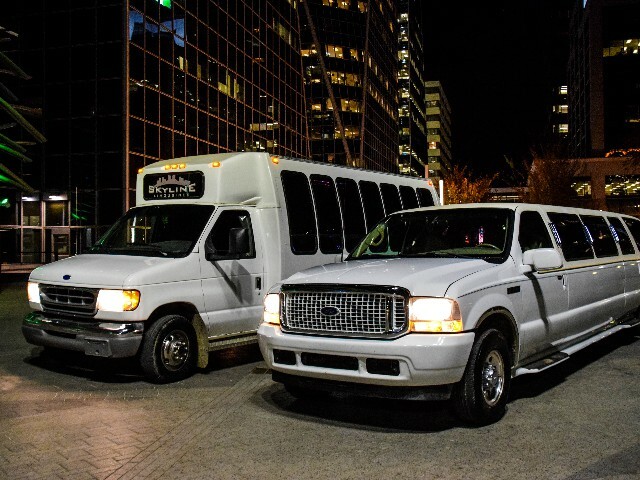 Check out our fleet and prices. 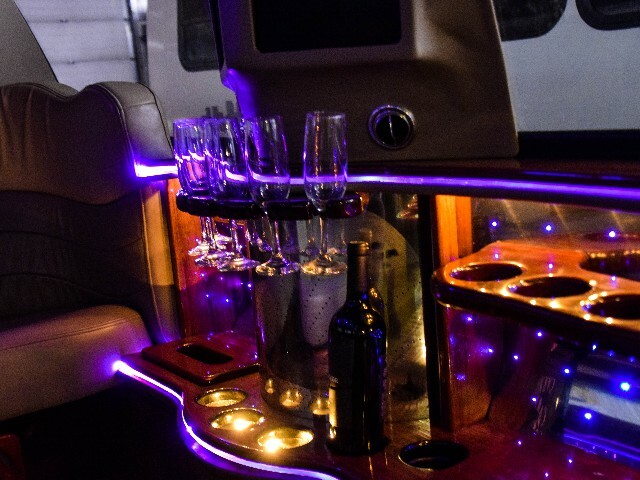 This website was designed by Mister Webguy. 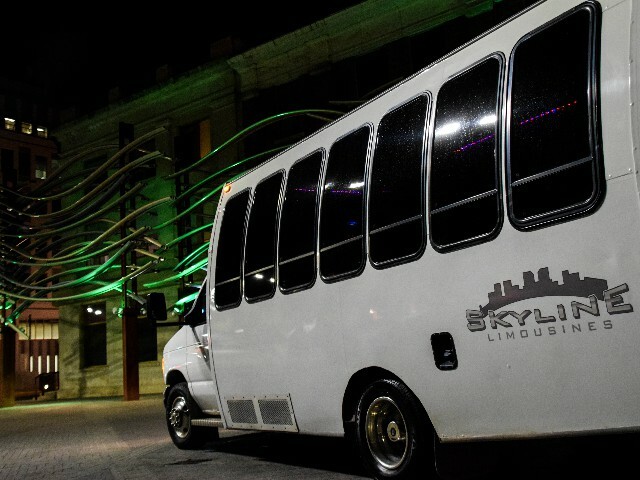 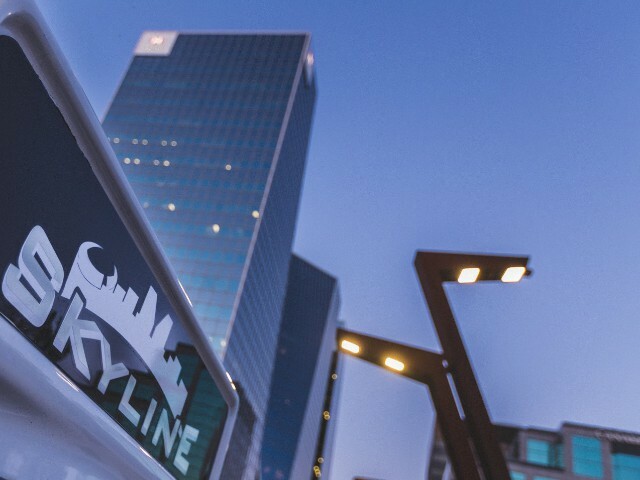 Copyright © Skyline Limousines.